This week we gather with family and friends to give thanks and reflect on the past year. Though the past few weeks have been tough, as I think about 2016 and look forward to 2017, I am full of gratitude for Clean Water Action members. Clean Water Action members led the way in 2016, defending commonsense safeguards for our water, taking action on the climate crisis and clean energy, protecting landmark victories like a ban on single-use plastic bags, and more. With your help, we won some important victories for our water and communities. Members like you answer the call and make the critical difference. And I know that you'll be there in 2017 to ensure that our progress doesn't stall. It's safe to say that I speak for the entire Clean Water Family when I say - Thank you. We appreciate you so much. Without members like you, we couldn't win the fight for our water and our communities. We have a lot more to do and we'll need you to stick with us. I know you will. 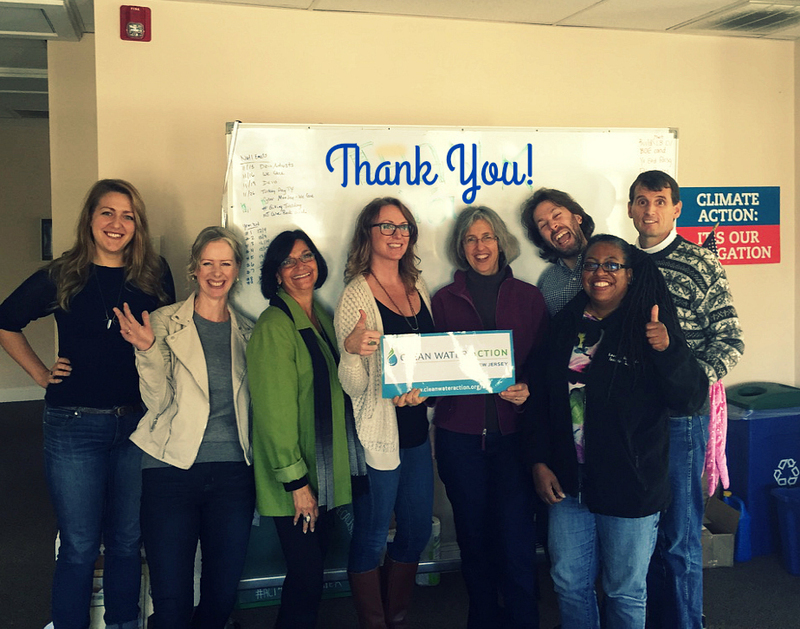 Thank you from everyone at Clean Water Action and have a happy, restful Holiday.